A Sidney Summer for All! Family fun at Sidney by the Sea! 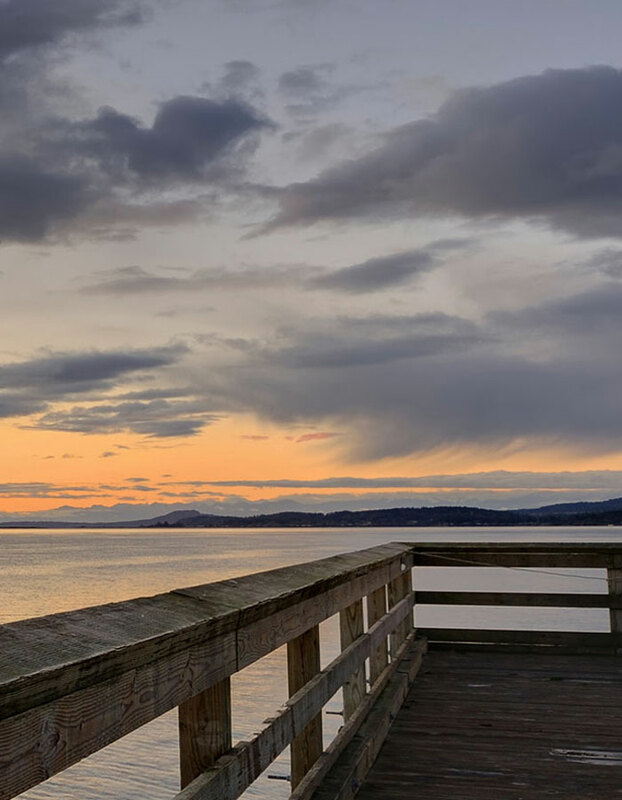 Celebrate Spring in Sidney, BC!